So treat your Dad, your Father, Papa or even the man indoors but whatever you call him he is special. Corny, perhaps but at least once a year put down your phone, your tablet and move away from your computer - shout "Hey Dad, lets go out for dinner"
Keep the date in mind, and remember Craig Y Nos Castle. We will be serving our Sunday Roast Dinner on 16th June to help you celebrate Fathers Day - our menu will be posted shortly so check the page for more details soon. 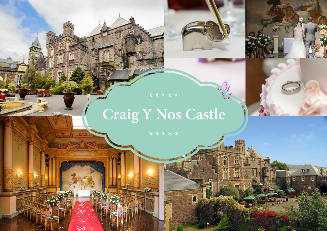 Why not keep it a secret and book for Sunday Lunch at Craig y Nos Castle? No need to go out and buy food, then slave over the oven - sit back, relax and let us do all the work - and no need to wash up either. Join us at Craig Y Nos Castle for our annual Fathers Day Sunday Lunch. Enjoy a 3 course meal - some mouthwatering starters, followed by a Sunday Roast Lunch and then a great choice of desserts to finish off. Just £21.95 for 3 courses and children under 12 half price (2 courses only @ £18.95).